I’ve been following the Academy Awards professionally for a couple decades now, and I’ve gotten pretty good at predicting the nominees. (You can check out all of my foolhardy guesses about this Thursday’s announcement at GoldDerby.com.) I’ve also learned why some much-talked-about films and performances — and even whole genres — don’t make the cut. It’s because in all the major categories, the Academy uses a preferential voting system that’s complicated enough to give Alan Turing pause. The effect of the Academy’s preferential voting boils down to this: You need to be loved. 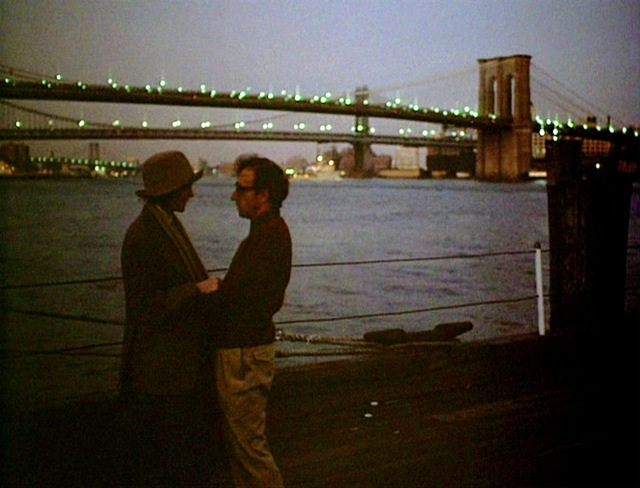 Or lurved, as Alvy Singer tells Annie Hall at the foot of the Brooklyn Bridge. This system can lead to some, well, polymorphously perverse outcomes. If there’s a sizable enough fan base for Wes Anderson, say, or if the Academy’s contingent of Brit actors decide to rally around Timothy Spall in Mr. Turner, they can emerge as nominees over more talked-about contenders with less passionate support. And genre fare, whether it’s sci-fi or comedy, has a higher hurdle to leap. Many of the biggest Oscar snubs can easily be explained by the pitfalls of preferential voting. Take Ben Affleck’s notorious non-nomination for directing Argo two years ago. In a field that included Ang Lee (Life of Pi), Steven Spielberg (Lincoln), and David O. Russell (Silver Linings Playbook), it’s easy to imagine that Affleck might not have been the tippy-top No. 1 choice of many of the roughly 400 members of the Academy’s directing branch. 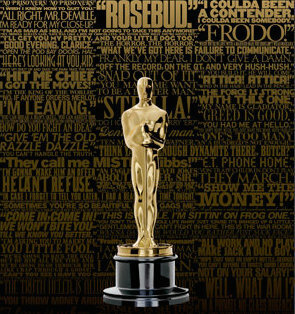 (Each branch selects the nominees in its category; everyone votes on Best Picture.) Affleck could have been on every single director’s ballot at No. 3 or No. 4 — but that would leave him short of a nod. Because if foreign-born directors rallied around Michael Haneke (Amour) and indie filmmakers gravitated to first-timer Benh Zeitlin (Beasts of the Southern Wild), placing those “long shots” at No. 1 on their ballots, then they emerge with nominations over a liked-but-not-loved guy like Affleck. I call this the [title of show] effect, named for the indie metamusical that had a blink-and-you’ll-miss-it Broadway run in 2008. In the show, one of the aspiring young Sondheims sings about how he’d “rather be nine people’s favorite thing than a hundred people’s ninth favorite thing.” To get an Oscar nomination, it’s better to have a rabid cult following (as long as the cult is just big enough) than to be that other worthy performance that rounds out everybody’s ballot. You want be nine people’s favorite thing. What does that mean for this year’s race? I suspect that preferential voting works against films like Unbroken, Gone Girl, Interstellar, and maybe Foxcatcher — whose support has been squishy at best. It could also hinder the chances of Selma director Ava DuVernay, especially since the Academy’s directing branch has a poor track record of recognizing female helmers. But weighted ballots could lead to surprise recognition for the likes of Jake Gyllenhaal in Nightcrawler, a widely admired performance among the growing number of younger Academy actors. I could also see someone like Marion Cotillard in Two Days, One Night, a long-time favorite of foreign and indie actors, sneaking past Gone Girl‘s Rosamund Pike or Cake‘s Jennifer Aniston in the Best Actress race.